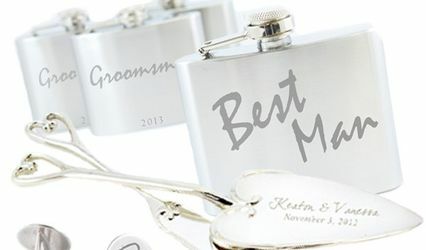 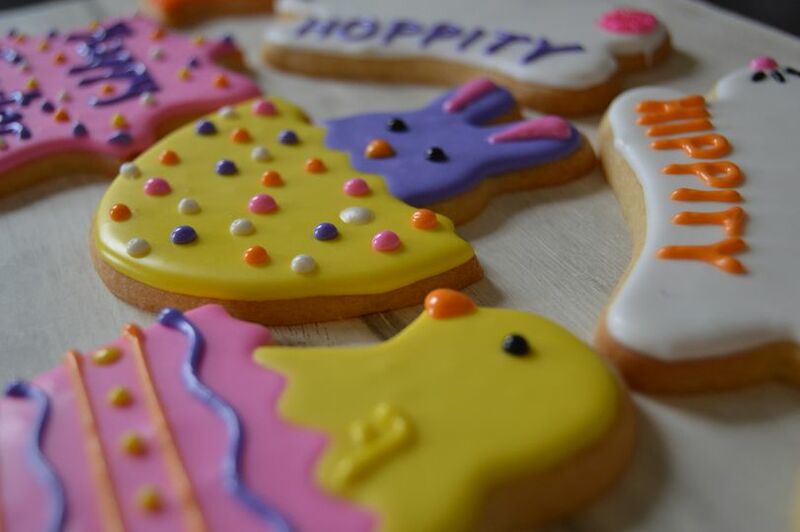 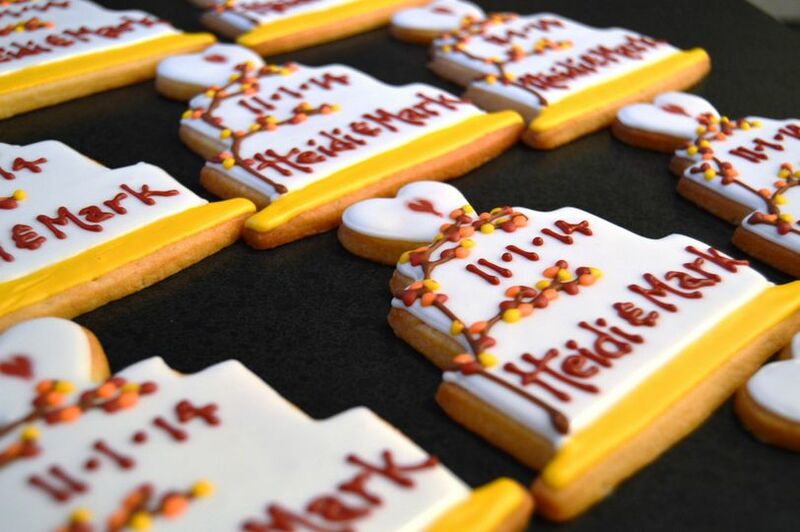 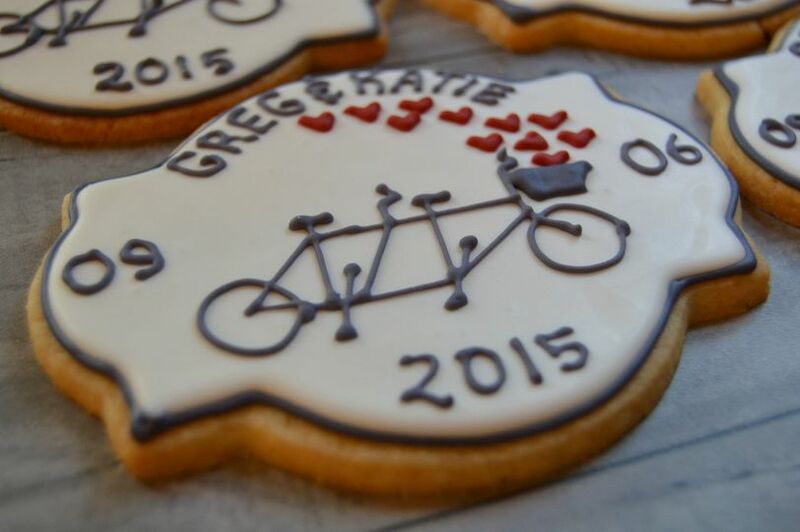 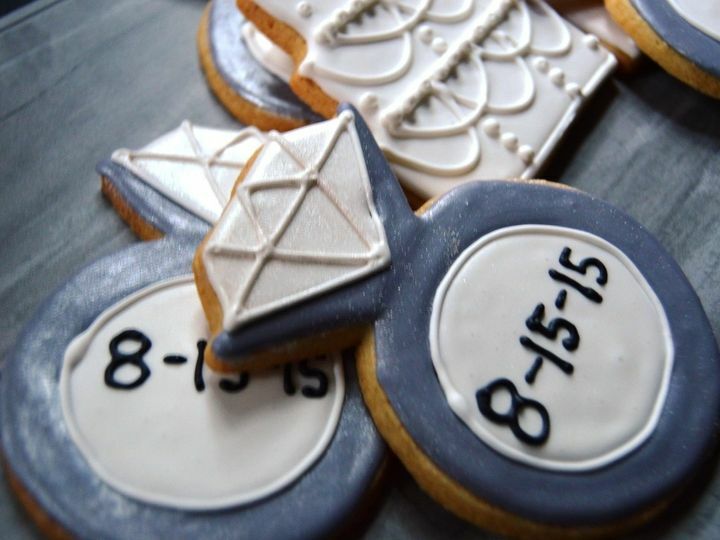 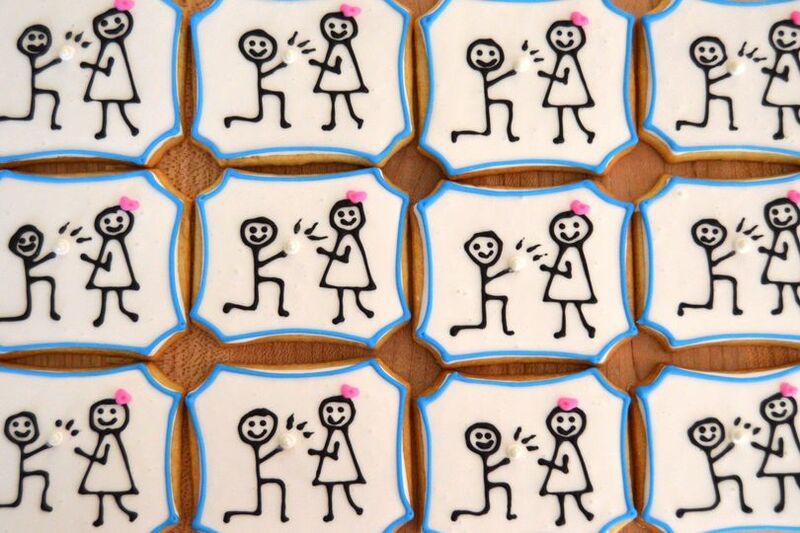 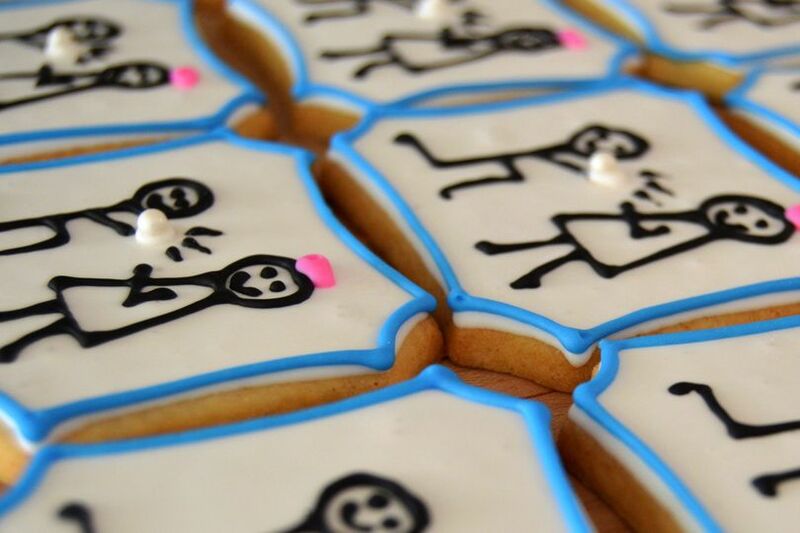 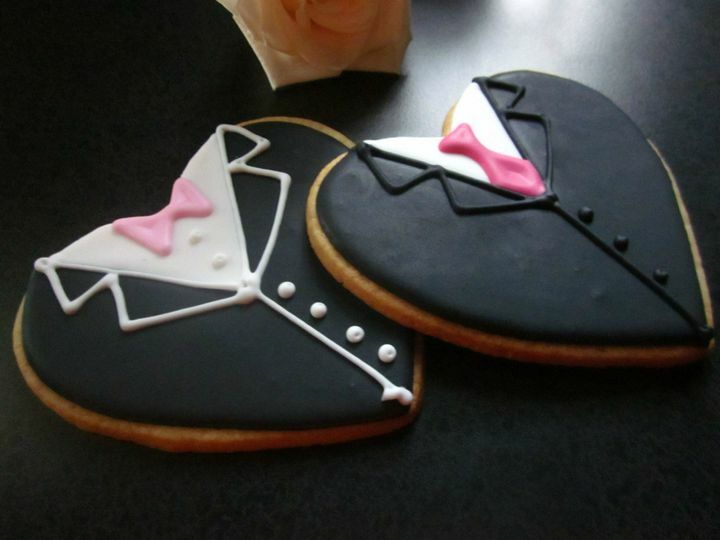 Custom designed wedding and party favor cookies - as delicious as they are beautiful! 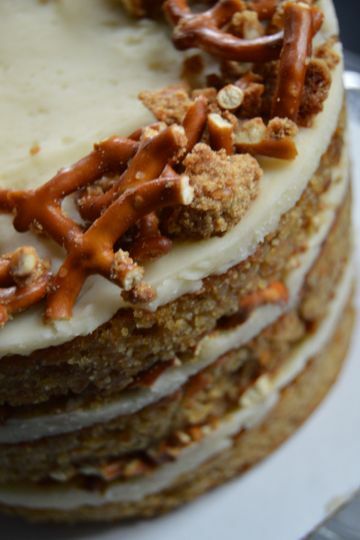 New in 2015 "Naked Cakes" An explosion of flavor with cakes, buttercreams, drizzles, crumbles & crunches - available for small or large gatherings in 6" or 8" triple layers and special event individual 2.5" triple layer cakes - a definite "wow" to end your evening! 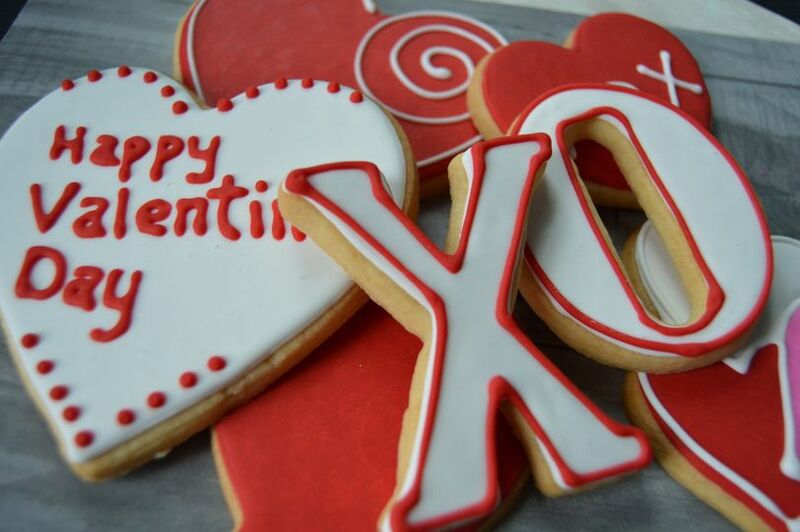 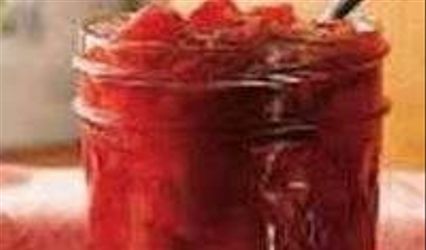 Many other homemade cookies, cupcakes, biscotti, breads and other special order baked goods custom made for you from scratch with love!